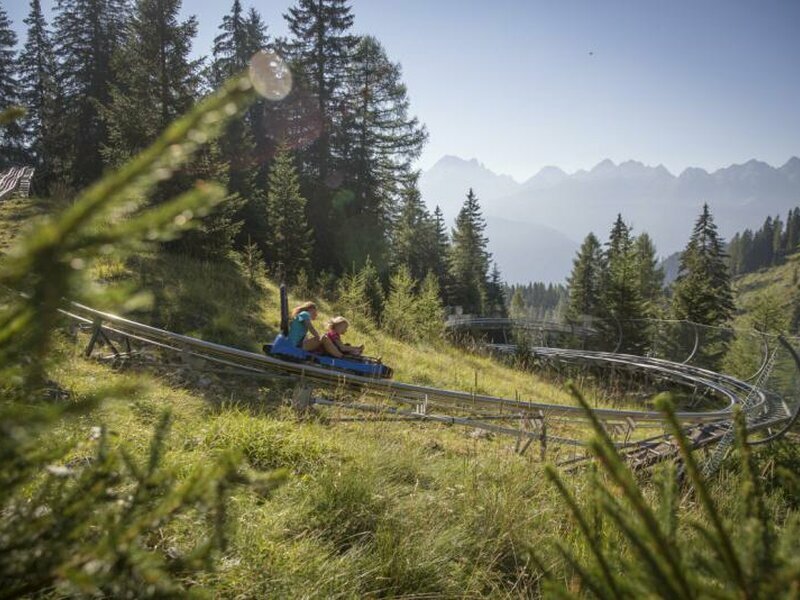 In the Val di Fiemme valley a unique adventure of the Trentino awaits you: the “Gardoné Alpine Coaster”. 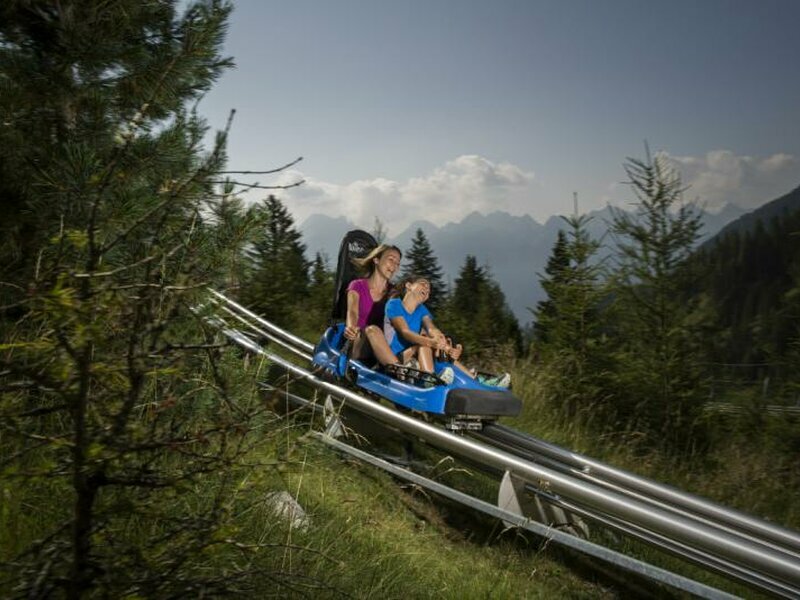 The Gardoné Alpine Coaster, an alpine rollercoaster, is opened both in summer and in winter and offers a real special adventure. 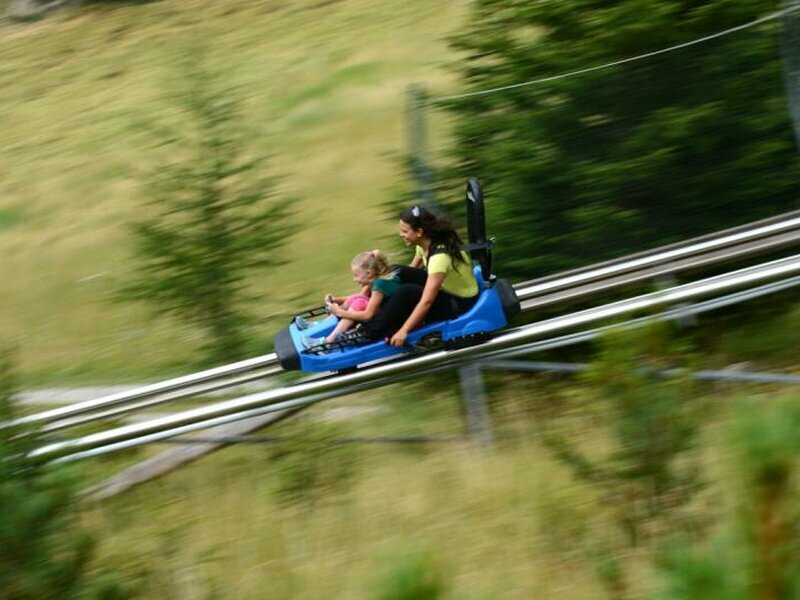 At express speed you can enjoy a ride through the woods of the Latemar with jumps and a 360° rotation! 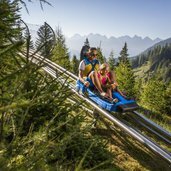 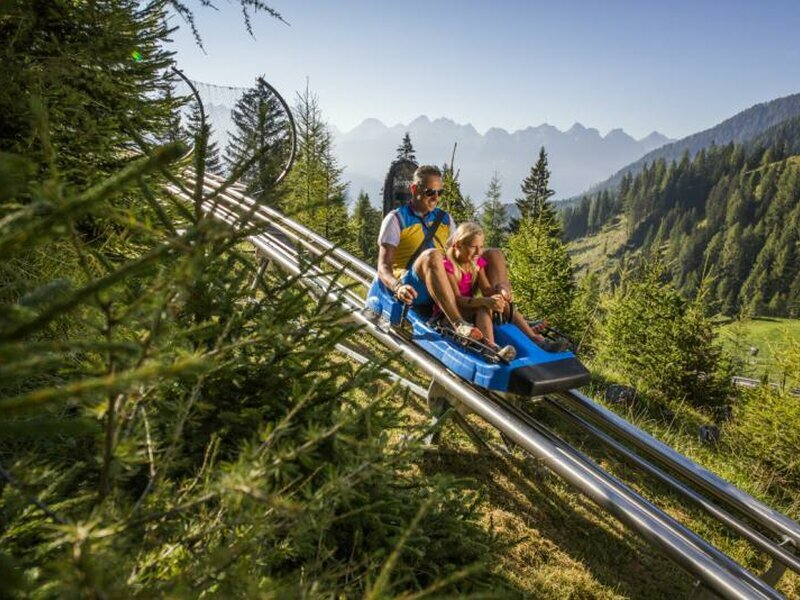 This alpine rollercoaster is located in the forest of Feudo between old firs, larches and Swiss pines. 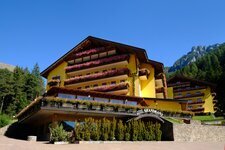 The mountain station at 1,650 m a.s.l. 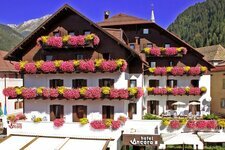 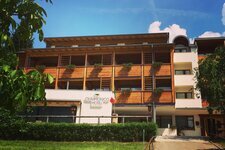 can be reached by the Latemar Cable Car Predazzo – Gardoné starting in Predazzo. 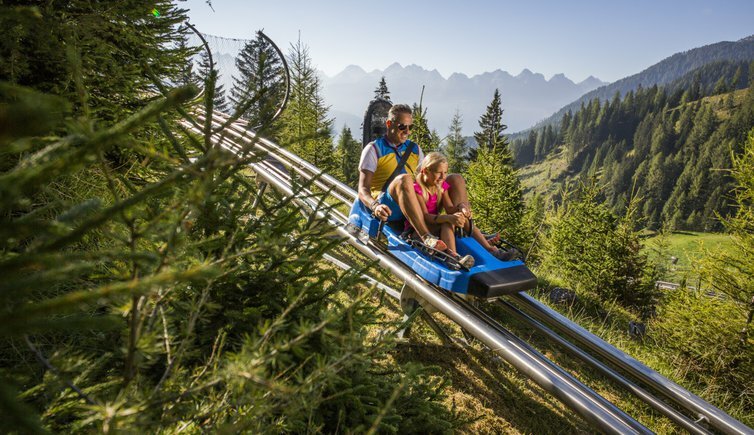 The 980 m long track has a maximum gradient of 28.2 %, the vehicles can reach a maximum speed of 40 km/h. 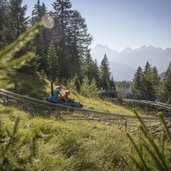 Plenty of fun for the young and the old is guaranteed! 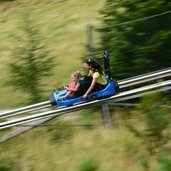 Please note: Use for children from 5 years on. 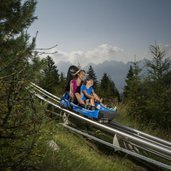 Children between 5 and 8 years have to be accompanied by an adult, children from 8 to 14 years can use the rollercoaster accompanied by a person from 14 years on.